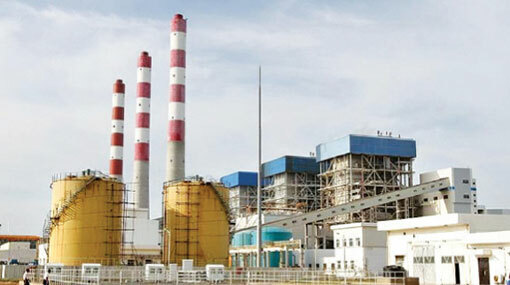 The reparations of the technical malfunction of the second generator at Norochcholai (Lakvijaya) coal power plant were completed this morning (20), stated the Power Plant Manager Indrasiri Gallage. He has said that electrical engineers at the power plant had put in a massive effort to restore the faulty generator from 18th March until early this morning (20), according to Ada Derana reporter. Accordingly, power can be resupplied without interruptions from this noon onwards, the power plant manager has further said. On March 18th, sporadic power interruptions occurred island-wide due to the breakdown of the second generator at the power plant.